According to taxadviser.com the new tax reform has done some positive things for foreign-derived intangible income deductions for C corporations that sell services or goods to foreign customers. The tax rate on that qualifying income is 13.125%. The Tax Cut and Jobs Act also known as TCJA, has brought about a lot of new tax rules which has given tax planners a whole slew of new opportunities if they know what they are dealing with. 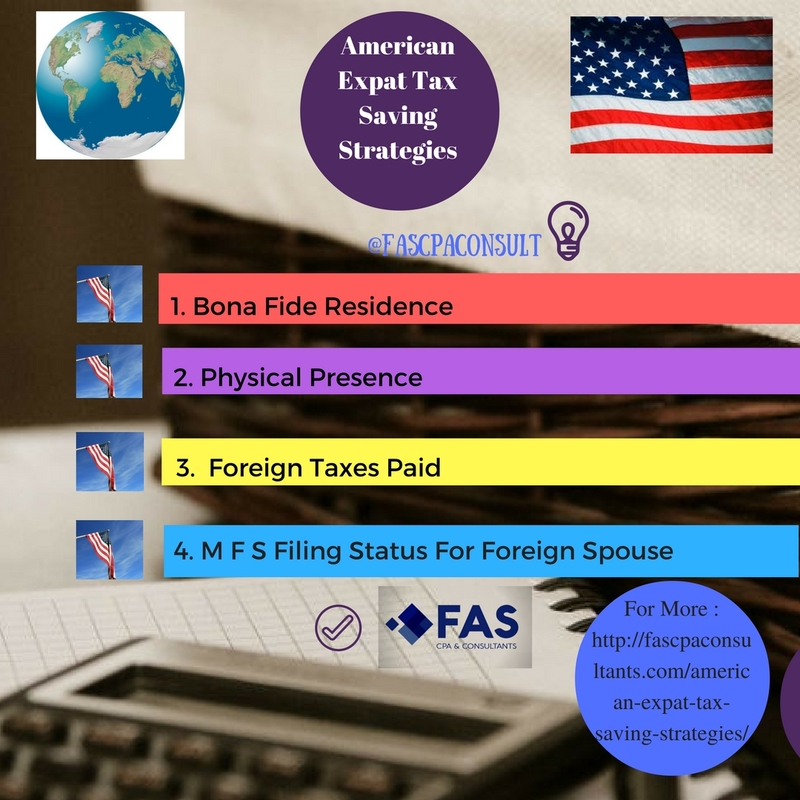 One of these opportunities is the new tax rate for foreign-derived intangible income (FDII) as stated above. FDII is based on the newly enacted 21% corporate tax rate and produces an effective tax rate of 16.406% for any tax year that begins after December 31, 20105 and a tax rate of 13.125% for any tax year that begins after December 31, 2017 and ends before Jan. 1 2016. The U.S. corporation needs to calculate the rate based on its deduction eligible income (DEI = gross income- deductions allocated to the gross income). Then they determine the foreign-derived deduction eligible income (FD DEI which is foreign portion of the DEI). Then they calculate their deemed intangible income (DII which is excess of DEI over 10% of it’s qualified business asset investment QBAI). QBAI is the average of the adjusted basis in depreciable tangible property that’s used in the business or trade to produce the corporations DEI. It’s complicated. We know. The corporation needs to calculate their FDII and the FDII deduction and the deductions is 37.5% of the corporation’s FDII. The benefit once it is calculated will be subject to a taxable income limitation. In other words, the FDII deduction can never reduce the corporation’s taxable income to below zero. Also, if intangible income is zero or less, then obviously there will be no benefit. All associated foreign tax credits should remain available to the taxpayer and they can still take those foreign tax credits against any taxes that are levied upon income that is foreign derived. 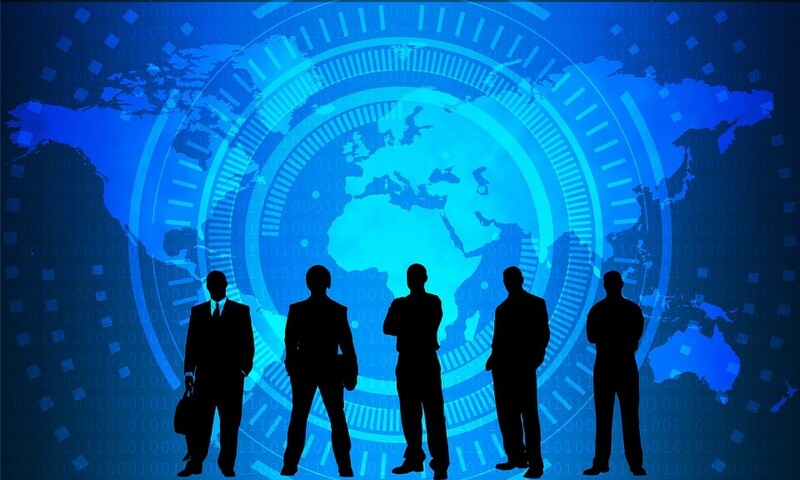 FDII applies to services and sales to related foreign persons assuming that the property was used in connection or resold with property that was sold or the services were rendered to an unrelated foreign person. The related party can not provide substantially similar services to any person in the United States or the FDII benefits will be eliminated all together or at the very least, limited substantially. These benefits only apply to services rendered or property sold for foreign use. These benefits are aimed at U.S. based corporate exporters that have no CFC ownership and export services or goods. Since the FDII doesn’t require intangible assets to be identified, corporations can now get rid of complex expensive segregation studies or other legal, tax, or valuation undertakings, which is great news for these corporations. Right now FDII only applies to C corporations, which include foreign-based multinationals and U.S. subsidiaries that are taxed as C corporations. It’s clear that this FDII is great for C corporations that are U.S. based and do not own a CFC and export services or goods. Many software companies are a good example of the types of businesses that are really benefitting from FDII. They have limited tangible assets and higher margins. FDII is a benefit that is definitely worth pursuing, even if there isn’t a ton of guidance at this point. Rest assured, more guidance and direction will be coming. Please, contact us with your questions in relation to the new tax reform.